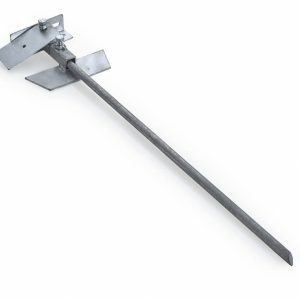 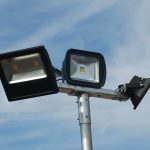 At KR Products we supply ground spikes to secure floodlights along pathways, in gardens, car parks or for special events. 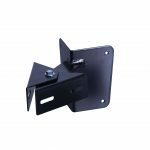 Brackets available to suit different floodlight sizes. 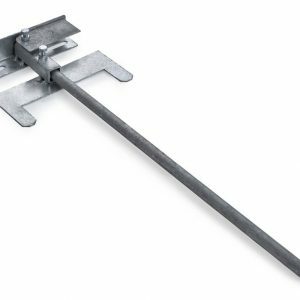 All fittings are zinc plated to reduce the effects of weather and corrosion. 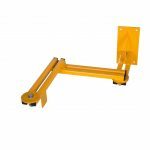 For more information and specifications, see each product in the range by clicking on the links below.